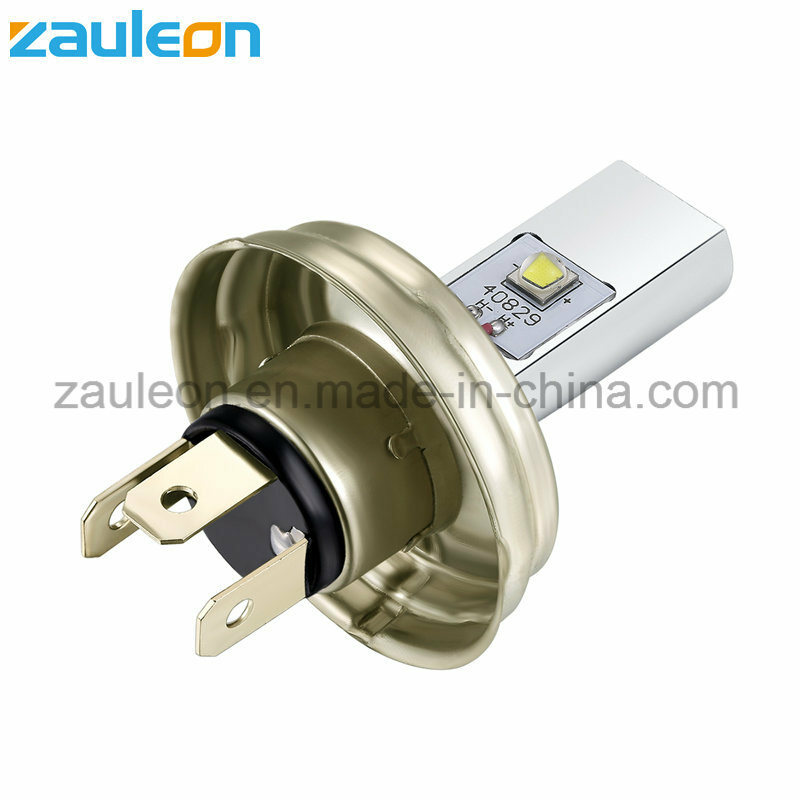 This LED bulb contains 2pcs high power XML-2 chips, which are much brighter and colorful than the stock OEM yellowish tungsten lamps. This bulb for DC (Direct current) only, not for AC (Alternate current). 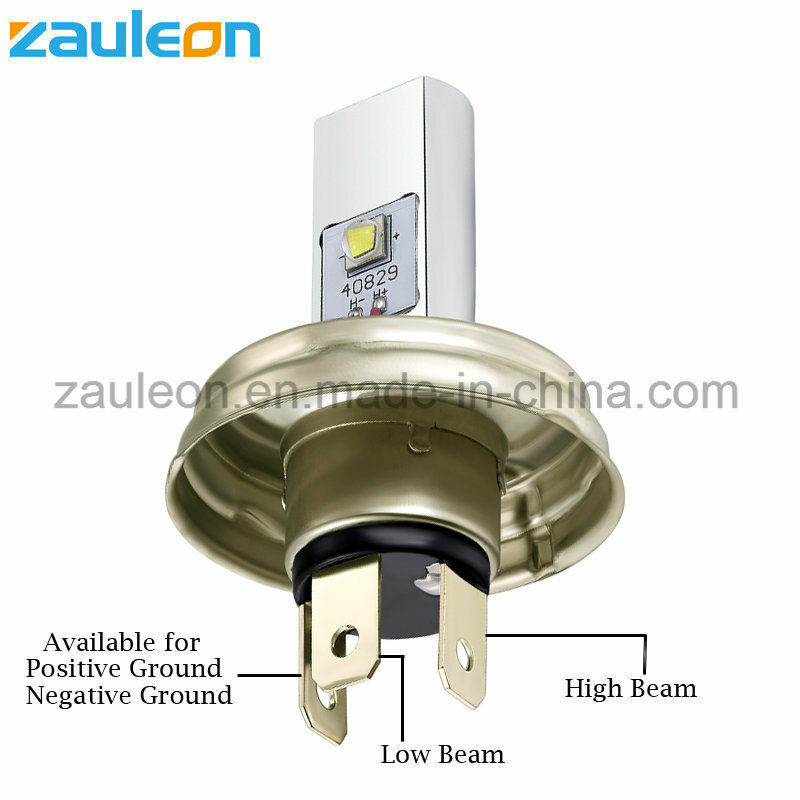 We can offer our customers OEM service,Â Laser or print customer's logo on the products. 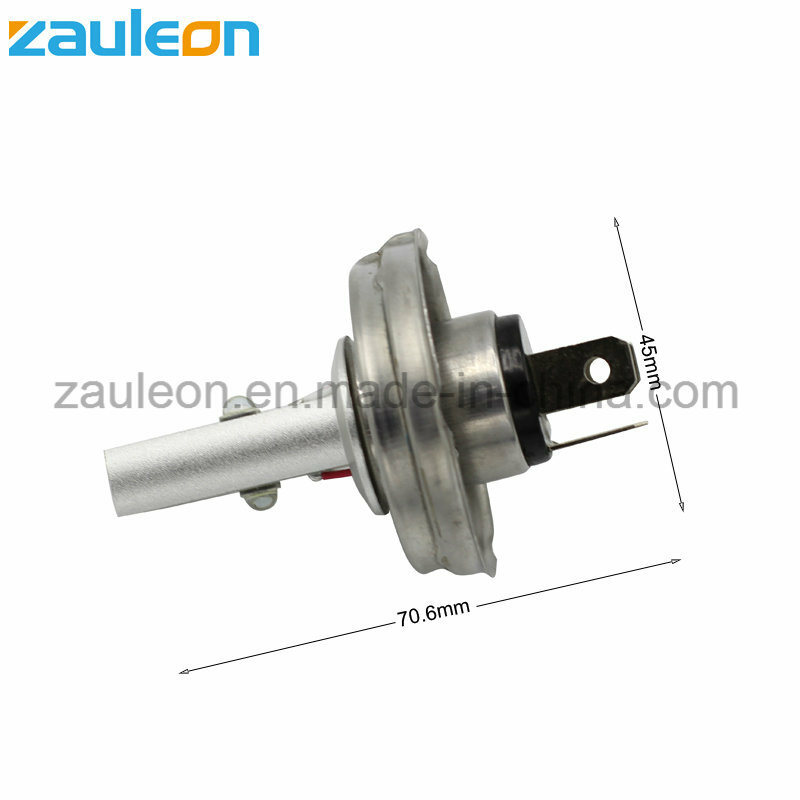 We will offer our customers OEM packaging and any other customized. 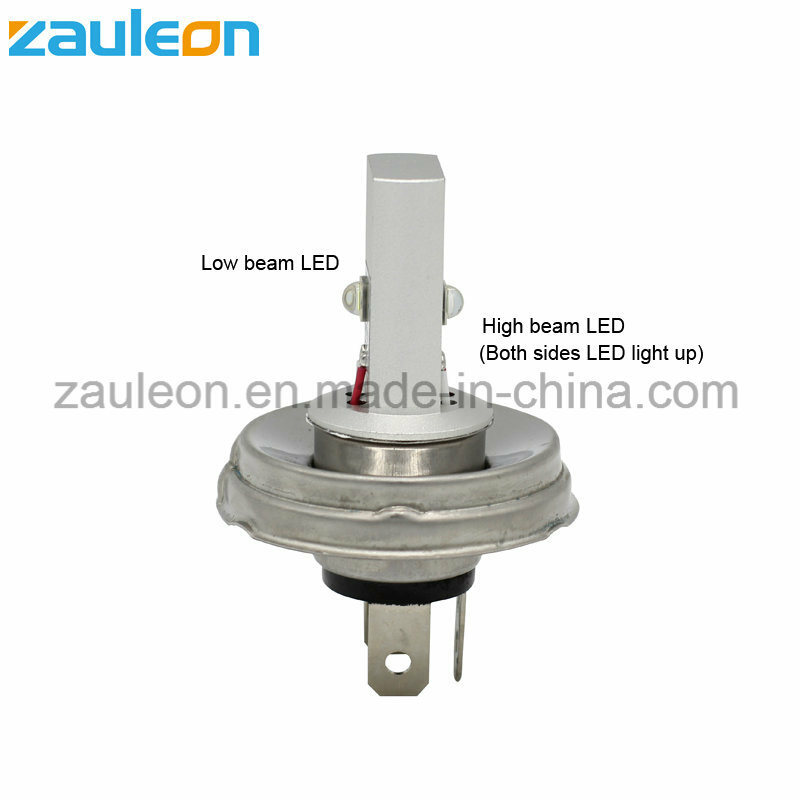 Established in 2009, Dongguan Zhaoliang Lighting Co., Ltd. Is specialized in LED products, refers to Auto Light, motorcycle LED, Flashlight LED Lamp, and other LED Lamp and so on. With its own R&D, marketing & service teams and manufacturing assembling line, Zhaoliang takes ''high quality with self-innovation'' as principle to make itself a technology innovation-oriented enterprise. Our company has a very professional engineer team. 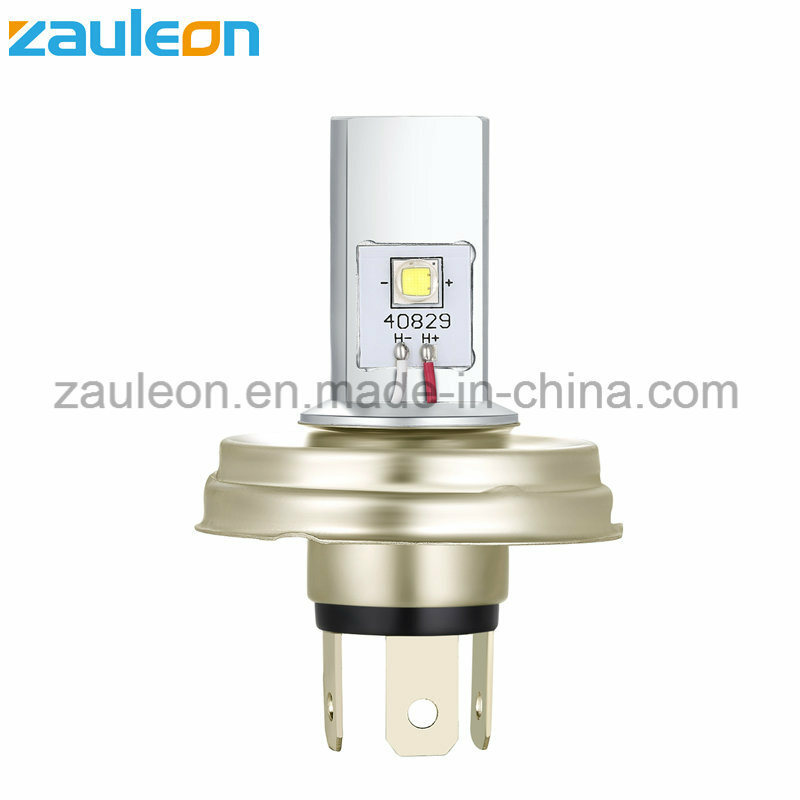 They are great help to evaluate the products, to control the quality, to develop new products and to provide any technical support for our sales team, we created our registered brand "Zauleon" to better serve global customers. We not only provide customers with good quality and low price, but also make the business very easy and happy in co-operation. We are far from each other as we are from two different countries, but our nice items, good warranty and perfect service make us very near to each other. And trust is from there. 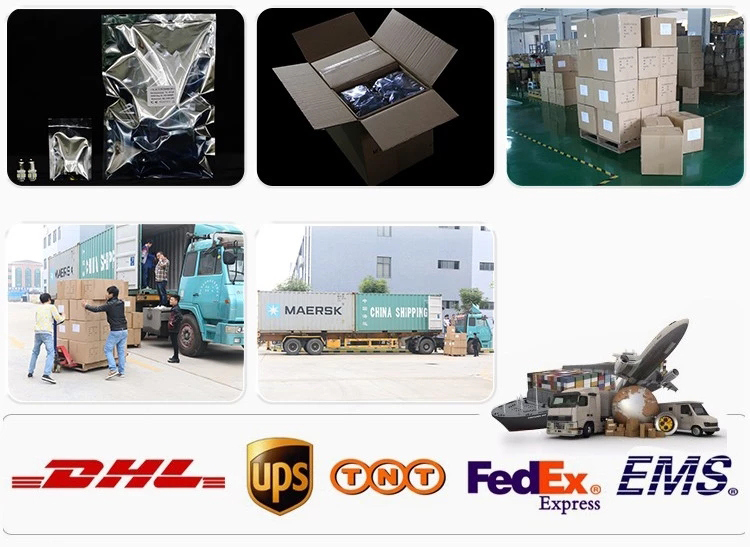 We welcome to have you here and visit our Made-in-China website, We look foward to doing business with you soon!